Were you a winner? 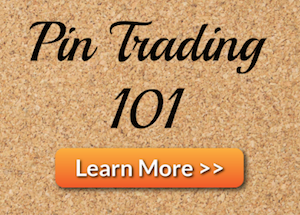 Disney Pins Blog has given away thousands of dollars in pins and other prizes as a thank you to our loyal fans! Also with your help, we’ve raised a lot money for Give Kids The World Village. 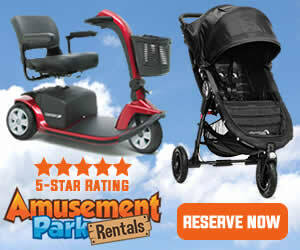 Visit the Giveaways page for your chance to win. 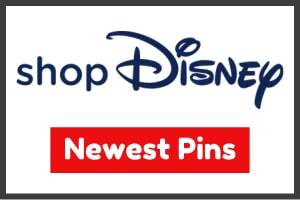 Rapunzel LE 200 Pin Giveaway 1/31/19: Amanda D.
Valentine’s Day Giveaway (Minnie Mouse Heart Pin Set) 2/14/19: Arielle A. Happy New Year Giveaway 1/10/18: Chris D.
February 2018 Giveaway 2/7/18: Regina A.
Valentine’s Day Giveaway (Breese Key Fob & Pins) 2/14/18: Gregg S.
YouTube 5K Giveaway 3/31/18: Julia J.
Muppet Vision 3D PODH Giveaway 6/17/18: Christopher G.
Finding Nemo 15th Anniversary Giveaway 8/10/18: Chris B.
Instagram 30K Giveaway 9/21/18 ($50 Disney Gift Card): Chuck P.
Halloween Pin Giveaway 10/26/18: Kim W.
Stitch Season’s Greetings Giveaway 11/28/18: Rachel N.
Grand Prize: Steven H. from Florida. Prize Package #1: Michael M. from Massachusetts. Prize Package #2: Betty T. from Kentucky. Prize Package #3: Denise M. from Florida. 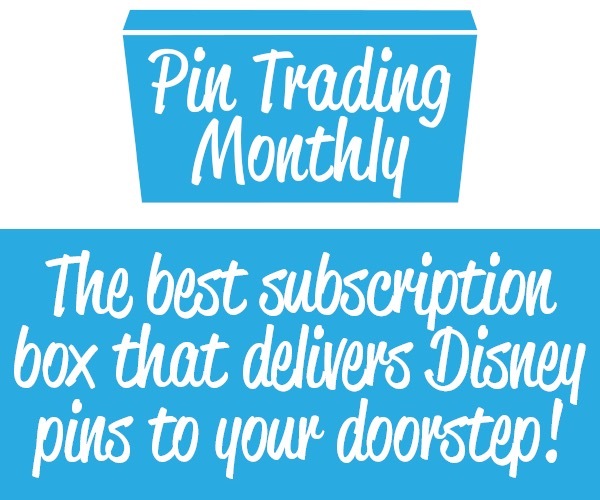 The Lion King Pin Giveaway (Sponsored by Mickey Monthly) 1/31/17: Joshua A.
Olaf ACME Pin Giveaway 3/8/17: Rita P.
LE Darth Vader Pin Giveaway 4/2/17: David B.
DPB 4th Anniversary Giveaway 5/1/17: Alyssa V. & Julie R.
Instagram 10K Giveaway 6/30/17: Mykyle W.
Star Wars Pop! Pins (3) Giveaway 7/29/17: Luciana C.
Pin Trading is Love Event 8/27/17: Two baskets for Give Kids The World. DPB Podcast 100th Episode Giveaway 9/4/17: Lindsay S.
MNSSHP Giveaway 10/5/17: Katherine T.
King Candy Pin Giveaway 12/20/17: Jason B. Two Star Wars Valentine’s Day Pins Giveaway 1/31/16: Laura O.
St. Patrick’s Day Pin Giveaway 3/13/16: Kristin S.
DPB Podcast Episode 50 Giveaway 8/1/16: Todd B. $25 Disney Gift Card Giveaway 8/1/16 (Sponsored by Gemr): Zachary W.
YouTube 1K Giveaway 9/26/16: Hannah R.
Black Friday – Cyber Monday Giveaway 11/28/16: Yonnie B. Nightmare Before Christmas lanyard sponsored by Lindsay’s Lanyards 1/26/15: Mary S.
Wreck-It Ralph Pin Giveaway 2/15/15: Emily K.
Baymax Pin Giveaway 3/21/15: Ryan N.
RAFFLE benefiting Give Kids The World 4/18/15: Kelsey M.
Figment Pins Giveaway 5/2/15: Patrick R.
RAFFLE benefiting Give Kids The World 5/16/15: Jeremy D.
RAFFLE benefiting Give Kids The World 6/24/15: Julie C.
Pre-D23 EXPO 2015 DPB Pin Giveaway 8/7/15: Alaina D.
Pre-D23 EXPO 2015 DPB Pin Giveaway 8/7/15: Bernie W.
Pre-D23 EXPO 2015 Elsa Pin Giveaway 8/7/15: Zach M.
Pre-D23 EXPO 2015 DPB Pin Giveaway 8/7/15: Cory O.
Pre-D23 EXPO 2015 DPB Pin Giveaway 8/7/15: Donna W.
Stitch Imagination Gala & Pongo GenEARation D pin Raffle 8/29/15: Joseph P.
Limited Edition Fall 2015 Pin Giveaway 9/27/15: Chris I.
Halloween Star Wars Pin Giveaway 10/24/15: Marcus L.
Black Friday – Cyber Monday 2015 Buzz Lightyear Giveaway 11/30/15: Kathy E.
DisneyPinsBlog.com 1st Anniversary Giveaway 5/1/14: Heidi E.
Disney Lanyard Twitter Giveaway 5/14/14: Jennifer M.
Donald Duck 80th Birthday Giveaway 6/6/14: Matt S.
Haunted Mansion 45th Anniversary Giveaway 8/10/14: Steven C.
Figment Pin and Lanyard Metal Giveaway 9/7/14: Shannon R.
Halloween Pin Giveaway (Don’t Be A Bonehead Pin) 10/7/14: Lily H.
Halloween Pin Giveaway (Tinker Bell) 10/14/14: Viviana M.
Halloween Pin Giveaway (Jack Skellington) 10/21/14: Lance D.
Halloween Pin Giveaway (Duffy) 10/28/14: Ashley C.
First Giveaway 6/18/13: Mike C.
4th of July Giveaway 7/5/13: Megan S.
Celebrate Summer Giveaway 8/5/13: Nicole N.
Celebrate Summer Giveaway 8/6/13: Kari C.
Celebrate Summer Giveaway 8/7/13: Anthony S.
Celebrate Summer Giveaway 8/8/13: Samantha A. Celebrate Summer Giveaway 8/9/13: Bonnie S.
Mickey Mouse “13” Mirror Pin Giveaway 9/22/13: Paul M.
Halloween Pins Giveaway 10/28/13 Winner 1: Courtney S.
Halloween Pins Giveaway 10/28/13 Winner 2: Marisa W.
Halloween Pins Giveaway 10/28/13 Winner 5: Kenneth P.
DisneyPinsBlog.com uses RANDOM.ORG to choose giveaway winners.